It’s frustrating when you’re trying to get something across to someone, but essentially, you’re just talking to yourself. For whatever reason, the other person has tuned you out, is distracted or just not interested. You could try repeating yourself, but that might just increase the frustration level. 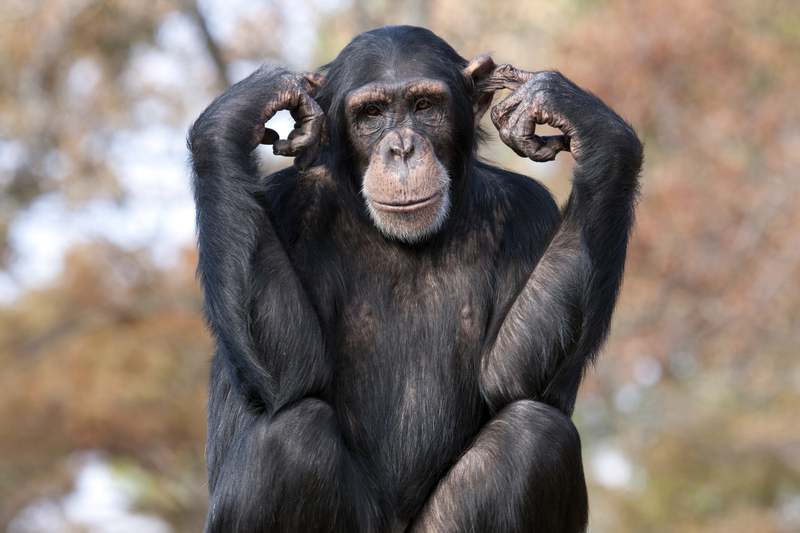 In defense of the non-listener, he or she may have a hearing deficit. If that’s not the case, trying to communicate to a poor listener can be a waste of time. Perhaps you need to communicate about communication. You wished the other person would pay more attention but telling someone they’re a bad listener may put them on the defensive. Instead, make it about you. Ask what you can do to improve your communications skills and how to share your ideas best. This way you’re solving a problem, not assessing blame and you could get valuable feedback. If you’re talking about the subject, addressing the points you need to make, you may be getting tuned out because you’re just announcing to the person what you want to say. You may lose the person because he or she feels like they’re getting lectured. Try engaging the other person with specific, open-ended questions, those that require something more than a yes or no answer. You could try something like “What do you think about this approach?” This requires some critical thinking so the person should be on notice that he or she needs to pay closer attention. If they’re already lost, you may be able to find out what information has gotten through and clarify what hasn’t. If you asked questions and felt there was a productive conversation but later the other person did the opposite of what you said, you may need to try a different way to communicate. The person may work better with written material. In addition to talking you could also convey your highlights in writing, perhaps including an action or to do list. This could be done in a written memo or in an email before or after the meeting. Communication is a key part of your job, and life, and you have to do it well with a number of different people with whom you have different relationships. Though your standard approach may work well, or well enough, you can’t expect it to fit with everyone all the time. One of the benefits of dealing with a poor listener and learning how to cope with the situation effectively is that the tools or approaches used for this person may make you a better communicator if you use them with others. Asking open-ended questions, making the conversation interactive and providing something in writing may make a greater impact in both important and everyday conversations.